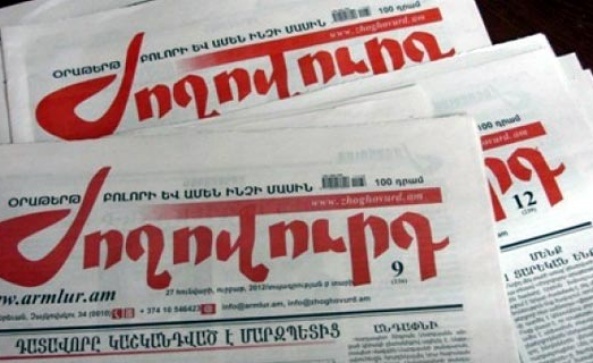 Shortly after launching the flights, the company increased the air-tickets’ prices to 30,000 Armenian drams instead of the promised 10,000 (AMD 484= US$1), the paper has learned. The Russian low-cost airline Pobeda, which promised cheap flight between Moscow and Armenia’s second largest city of Gyumri back in 2016, turns out to have disappointed many Armenians looking forward to the great opportunity. Before the airline’s launch, the cheapest flights between Yerevan and Moscow cost AMD 35,000, the price increasing to AMD 40,000 in the summer season, a period when air tickets normally sell for much cheaper prices, says the paper, describing the shocking effect of the company’s move as just an attempt to serve its business interests.